Many people underestimate the power Pinterest has on a marketing level and do not realise that they are missing out on a massive opportunity to engage with their target audience. Pinterest drives millions of visits to other sites each month meaning you could be missing out. It will increase the traffic to your website, with every picture that you post you can attach a link to your website. With a couple of clicks of the mouse, viewers are taken from a set of pictures to your website to read your content and buy your products. The changes to your website being discovered through Google searches is increased. Pinterest will increase the longevity of your content, as the content is always available on Pinterest it will always be accessible to the consumer. 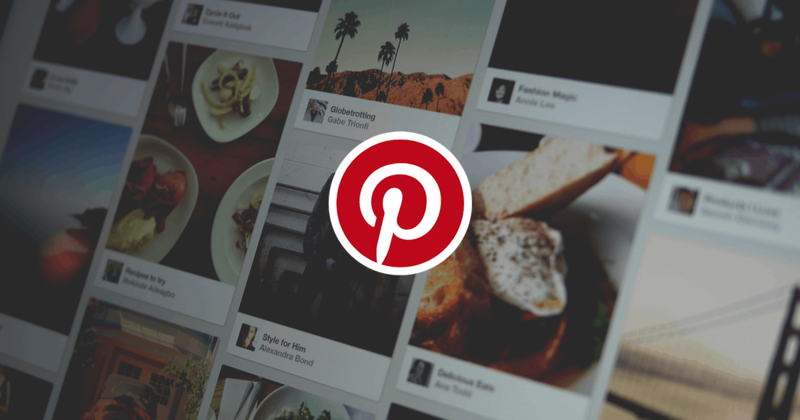 Your sales are going to be positively affected, as the aim of Pinterest is to connect consumers with content that they will be interested in. 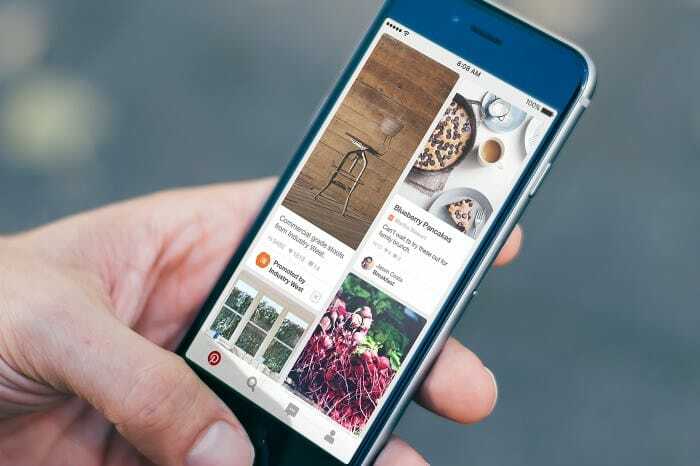 As Pinterest is a sizeable platform the reach of your products and services will be increased and will continue to increase as the platform grows. It has been discovered that Pinners are more open to marketing, as when asked who they would rather follow on the platform 83% said they would rather follow brands than celebrities. Pinterest can even inform you of emerging trends so that you can be ahead of the game. It’s search bubbles up popular keywords and trending products in real time, ensuring that you receive powerful signs of emerging trends.